It is also a time when the foundations and skills not only to be a fluent reader but also to be an avid reader, are formed. Creating a work ethic that ensures comprehension, not just the de-coding of books, and instilling a passion for the written word gives young pupils a head start in their learning. Developing the underlying capability to understand how and when to use numbers is formulated. Numeracy needs to be made practical to everyday life and integrated to other aspects of school life to make it fun and exciting. 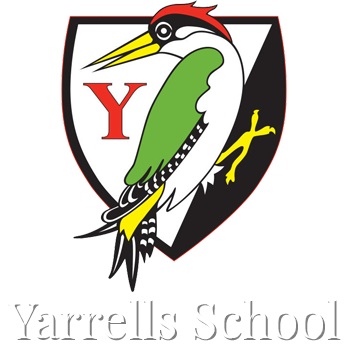 At Yarrells we integrate all our academic subject areas under topics such as transport or climate to help children understand the interrelationships between stories about travelling and how many wheels a car has and how cars can also damage our environment, for example. They can then learn how to show what that looks like through their art, or dance or their drama. The end result is that our pupils are rounded, enthusiastic and thoughtful learners. 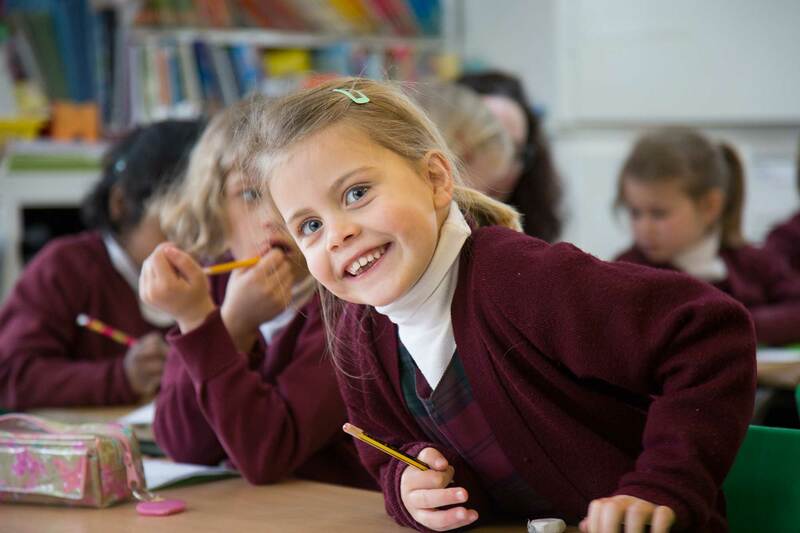 The personal approach of our teachers ensures that each individual develops at their own pace and is stretched to aim high but not put off learning by being forced to work at the same level and pace as the other children in their class. High fliers are not held back , while those needing a little more time are given the support they need.